Shining Diamonds has a wide range of engagement rings to choose from making it easier for you to find your perfect engagement ring. 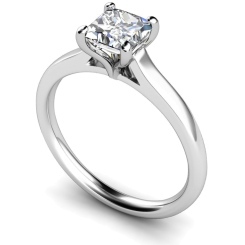 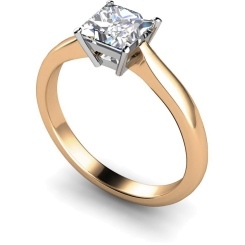 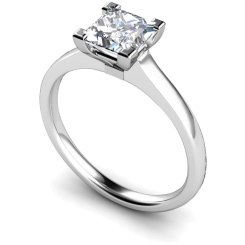 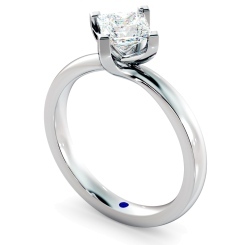 One of our most popular rings is our princess cut solitaire engagement rings. The princess is a relatively new cut, having been created in the 1960s. 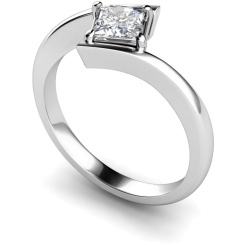 Ideal for those who are attracted to the solitaire round engagement rings, the princess cut solitaire diamond engagement rings are more suitable for those who prefer the shape of the square, which have sharper edges, rather than the rounded look. Each of our stunning engagement rings are handcrafted in Britain and to see our princess cut solitaire engagement rings up close and personal, visit us at London’s famous jewellery quarter in Hatton Garden. 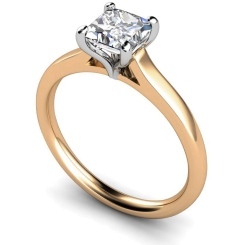 We truly care about helping you to find a unique engagement ring to help you show your devotion to your loved one, which is why we provide our customers with a great range of princess cut solitaire diamond engagement rings available in yellow, white and platinum gold. 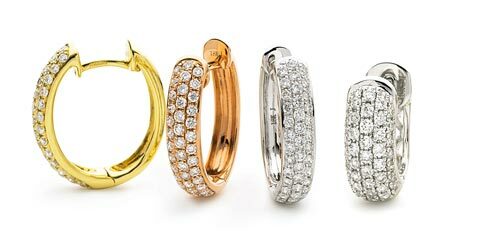 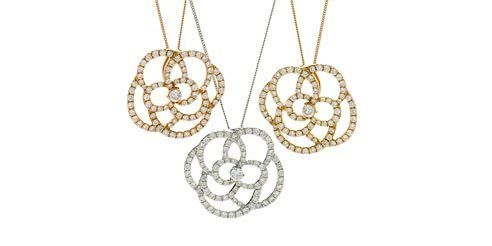 We believe the princess diamond cut rings create a presence that is not only dramatic, but elegant too. 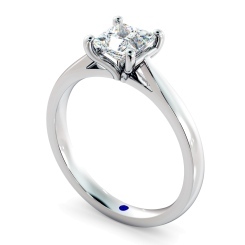 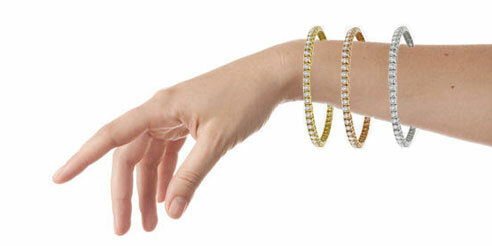 Let us help you to find the ring that will be the iconic symbol of your true love and lifetime commitment. 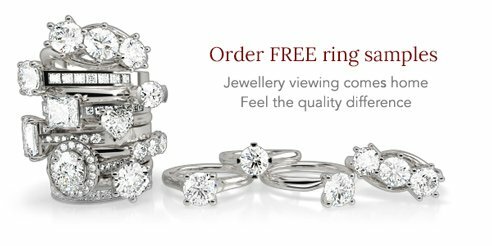 To make the engagement ring process easier for you, we offer free samples to be delivered to your door and also a 30 day returns policy. If you have any questions, please contact us and we will more than happy to help.